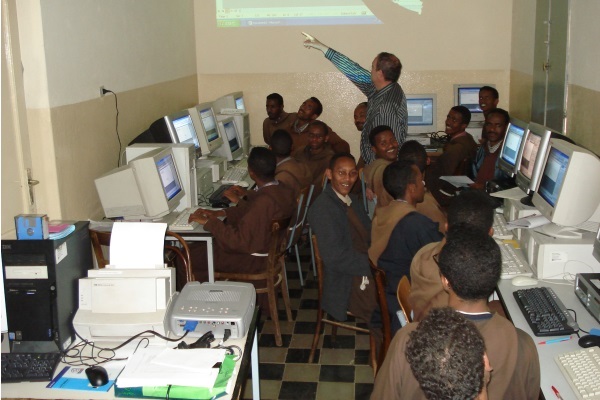 Torn apart by war and dictatorship, Eritrea has been a focus for our activities for many years. 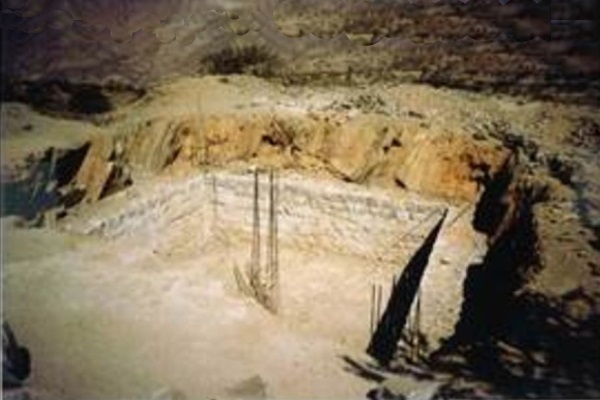 The first project in Eritrea dates back to the year 2000, when Isabella and Giancarlo Podini began a precious collaboration with Frati Cappuccini of Asmara, capital of the African state. 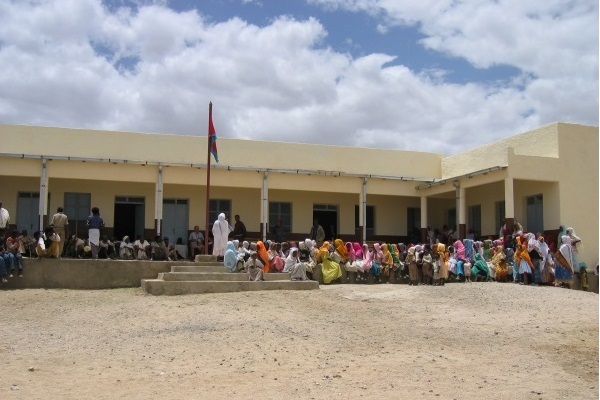 Initially, we concentrated our efforts on the village of Hammedey, where we built a rainwater cistern, a primary school for 320 children and accommodation for teachers. 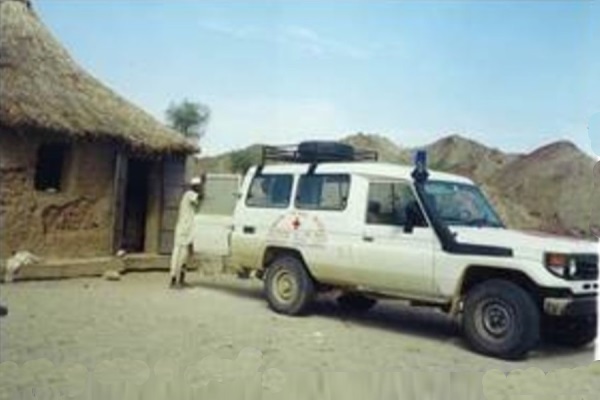 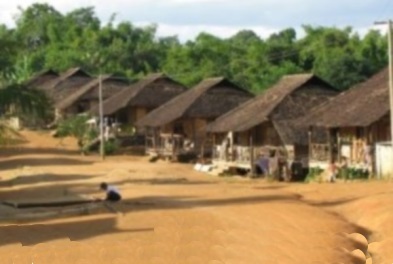 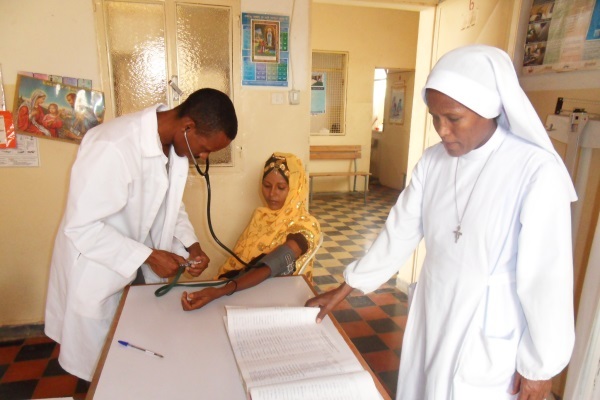 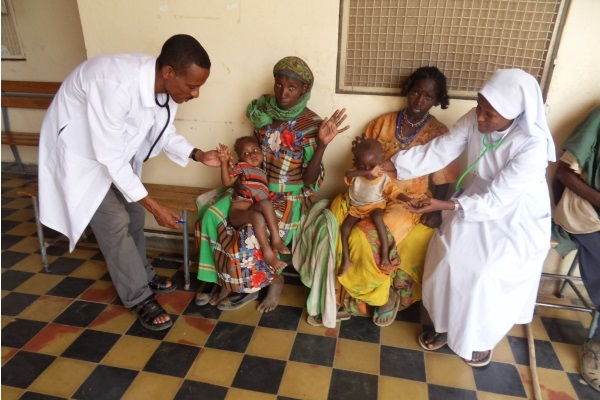 Subsequently, we focused on the villages of Barentù and Bimbilnà, to which we donated a Land Rover, which was converted in an ambulance car; and where we built a maternity ward adjacent to the health clinic, as well as staff accommodation very close to the nursing home. 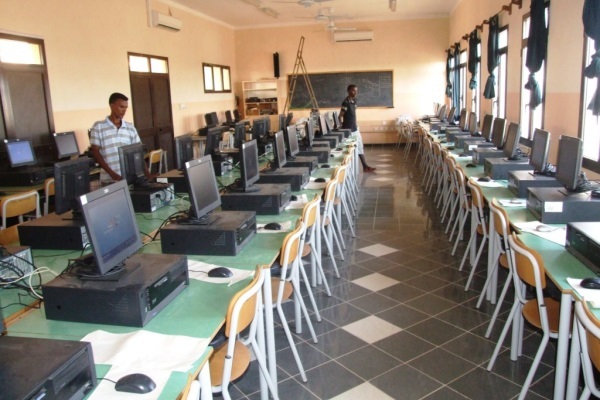 Mindful of the importance of education, and particularly computer science, we also sent 100 computers to the Capuchin schools in Massawa and Mendeferà. 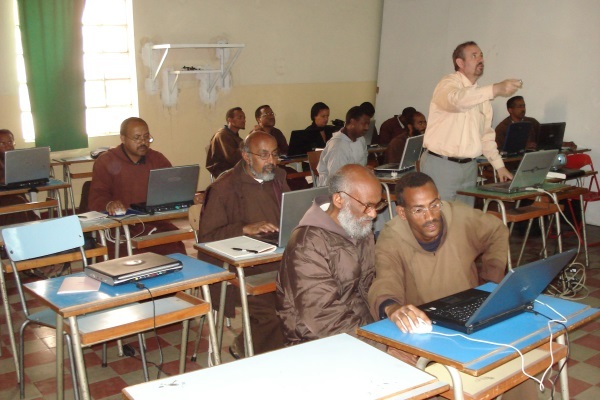 To mark the occasion, one of our computer teachers traveled there to give basic courses on PC usage. 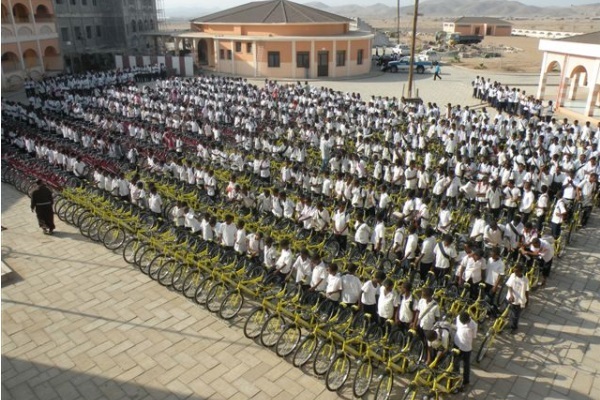 Over time, our charitable initiatives have evolved to focus on children participating in sports. 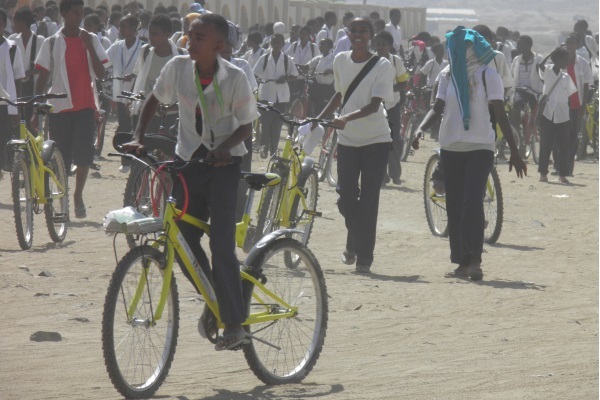 Through the “School with Sport” project, 700 bicycles were donated to students at St. Francis School in Massawa to make it easier for them to attend school and thus promote literacy among the population.